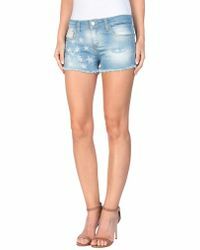 We love ourselves a good pair of shorts, so why not add a pair from MNML Couture to your wardrobe? 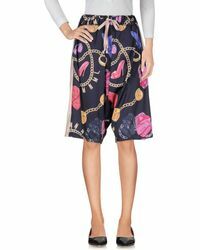 Whether you like your shorts on the shorter side, or fancy a pair of longer culottes, MNML Couture have you covered. Expect heavily patterned pieces alongside more muted tones all tied together with amazing Italian craftsmanship. What's not to love?